View More In Current Monitoring Relays. 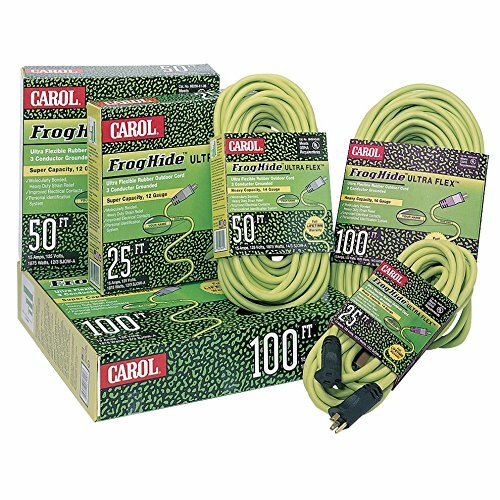 Frog hide ultra flex extension cords 3-conductor grounded, Type sjow, -40°c to 90°c, 300Vs, 100' 12/3 show frog hide. New technology molecularly bonds cap and Conn. This product has personal identification system. This product is manufactured in United States. If you have any questions about this product by General Cable, contact us by completing and submitting the form below. If you are looking for a specif part number, please include it with your message.